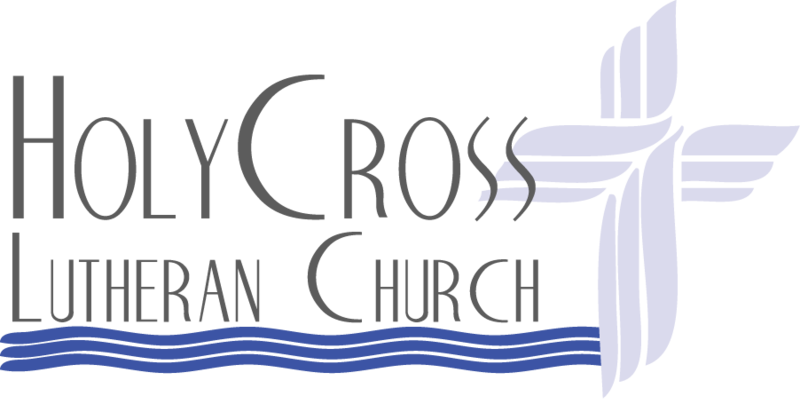 Holy Cross Lutheran Preschool is a non-profit program of Holy Cross Lutheran Church, O’Fallon MO. We serve the whole community and admit children of any race, color, national and ethnic origin to all the rights, privileges, programs, and activities generally made available to our children. Children with special needs will be accepted into the program according to the following criteria. Our staff will not have to spend considerable amount of extra time with the child. Morning Class: 8:30 - 11:30 a.m. Afternoon Class: 12:30 - 3:30 p.m.
8:30 a.m. - 12:30 p.m. or 11:30 a.m. - 3:30 p.m.